Yes, in the second leg of their Copa Del Rey tie with Barcelona Arda Turan threw his cleat at a referee and missed, and was lucky enough to stay on the field to tell about it.. Somehow the Turk only received a yellow card, which begs the question, how does one GET a red? The blatant throw is seen at the 22 second mark below and then further on in the video.. take a look. Seriously, someone had the industrious foresight and unique angle on modern style and pop culture to come out with a blog that truly transcends, time, space, and buns. 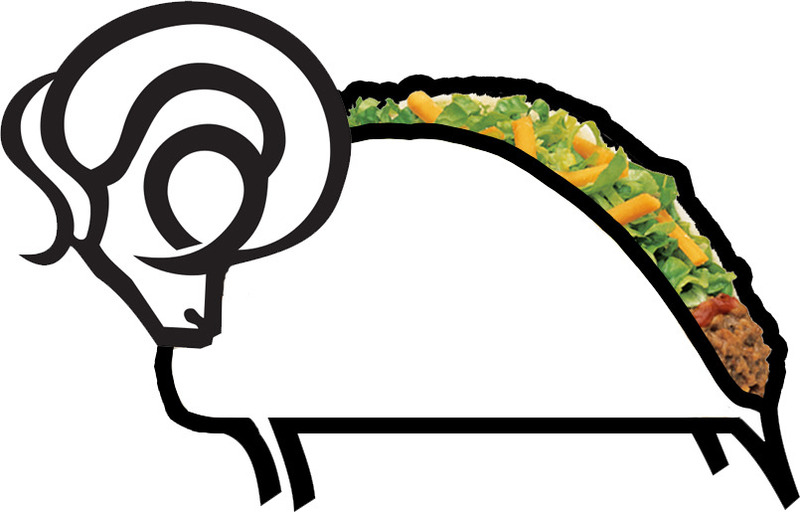 Thy people like their food, and football wrapped in a shell, no matter if you prefer the hard or soft variety. This is what football, and specifically our favorite team’s crests have always needed, but weren’t aware they even wanted. 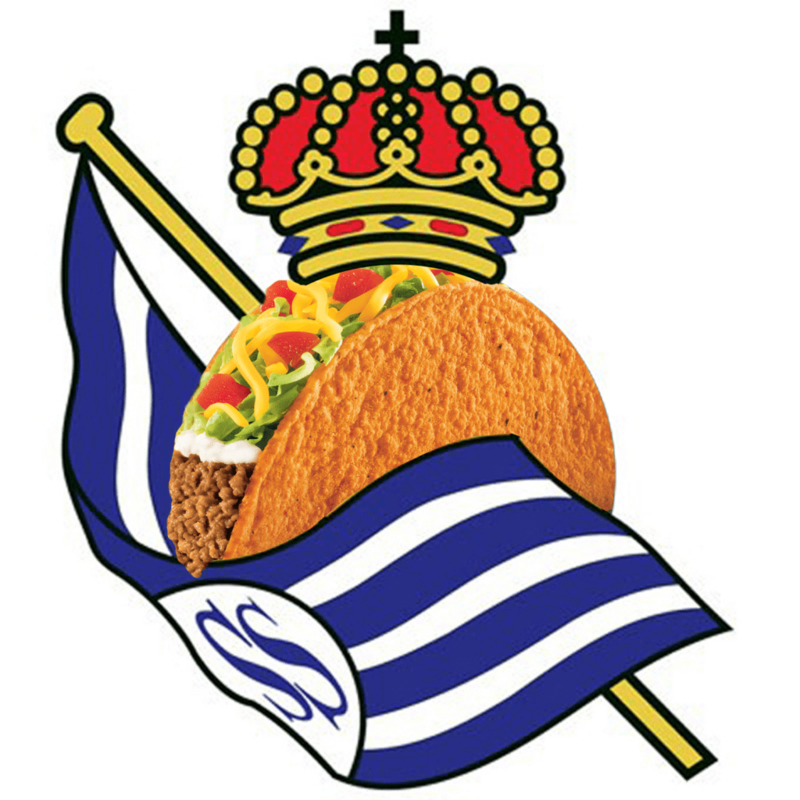 footballcrestswithtacos.tumblr/ has put together an All Star cast of Taco Football Clubs. From the Mighty “Manchester City Football Taco, to the lesser “Yoevil Town Football Taco.” While I am in love with these crests (and some of my favorites are featured at the bottom), I’d say you could have some fun play on words while your at it, just a few suggestions. 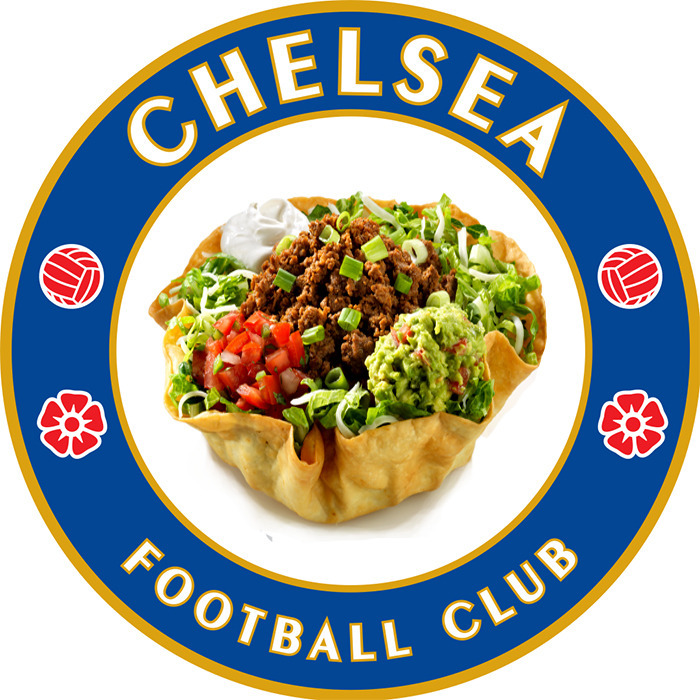 And, can’t we just call it what it is… Doritos Locos Millwall? Thats a fresh, vibrant, latin spin on a team, that well has literally nothing fresh, or remotely vibrant about their current makeup. I’m talking to you Millwall execs, this guy/gal is on to something and I think my touch of flare to their already fabulous crest is a great beginning to a new chapter of Doritos Locos Millwall, certainly to be all the rage with the kids.